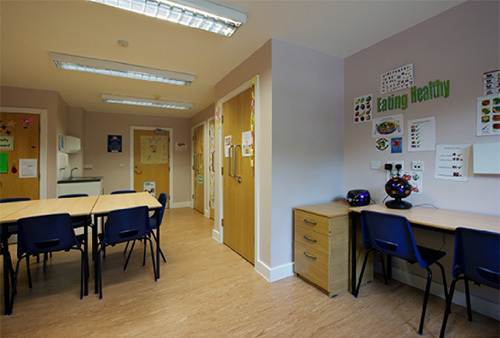 Bradley Apartments provides services for men and women with a learning disability, autistic spectrum disorder and / or complex conditions such as mental health problems, behaviours of concern, personality disorder. 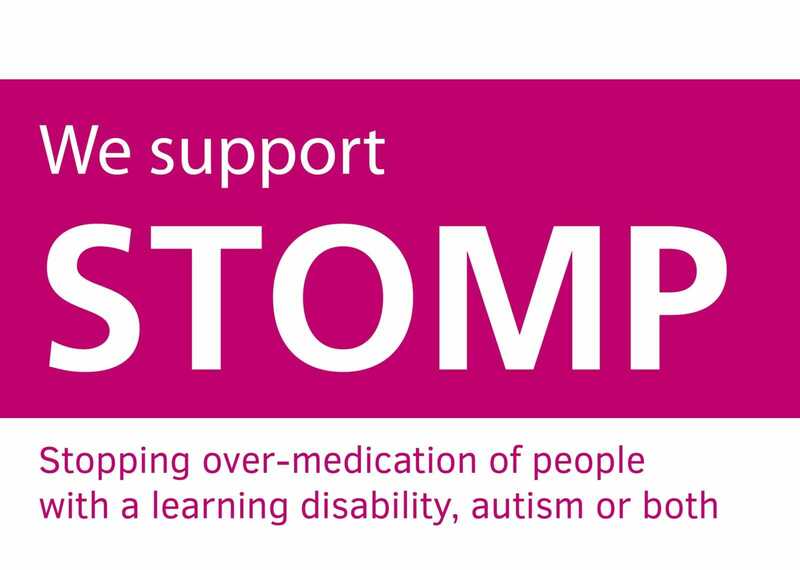 We are also able to support young people transitioning to adult care. 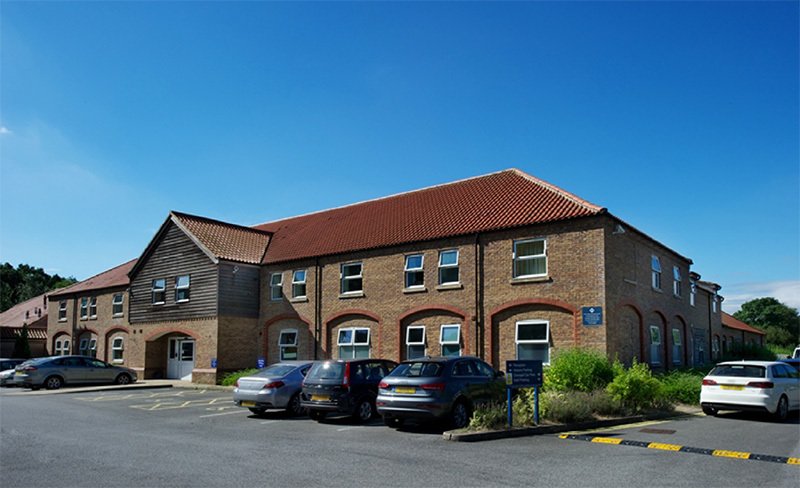 Located on the first floor of the Bradley Woodlands complex this specialist learning disability and autism service has its own separate entrance with disabled access, reception, visiting areas and private gardens. The robust apartment based living environment has been designed to replicate domestic living as closely as possible, allowing individuals the opportunity to experience having their own “front door” and responsibility for planning and cooking their own meals, shopping, cleaning and budgeting. The five apartments are either for two or three individuals and each apartment provides a bedroom with en-suite facilities for each person and shared kitchen, dining and living spaces. We also have a single person apartment delivering our High Intensity Service in a community setting. Bradley Apartments is situated in the village of Bradley three miles south west of Grimsby. The village benefits from a number of local amenities including a leisure centre and is a relaxed local environment that provides an ideal setting for individuals to move towards greater independence and engage in a meaningful way in the community. There is a regular bus service from Bradley to Grimsby and Bradley Apartments is situated within a 15 minute drive from Grimsby town centre. Bradley is easily accessible by car from York, Sheffield, Doncaster, Hull, Lincoln, Leeds, Rotherham and Wakefield.